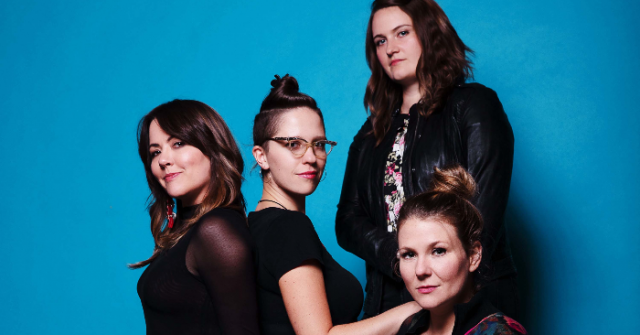 Della Mae has a completely original style – sensitive yet assertive, intense yet playful, steeped in tradition yet undeniably current. Versatile instrumentalists and vocalists, they draw from a bottomless well of roots influences to create vibrant original music that conveys expansive musical vision. 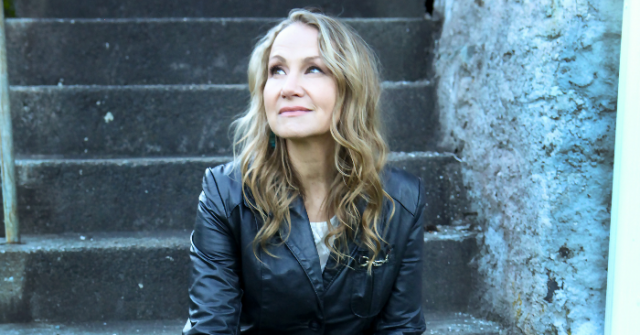 On Songs of Bob Dylan, Joan Osborne unleashes her sizable gifts as a vocalist and interpreter upon The Bard’s celebrated canon. With performances honed by Osborne, the seven-time Grammy-nominated, multi-platinum-selling singer and songwriter, whom winds her graceful, soulful voice around Dylan’s poetic, evocative lyrics, etching gleaming new facets in them along the way. 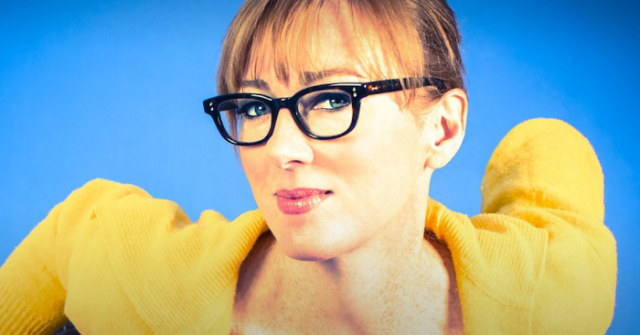 Jonatha Brooke has written songs, made records and toured since her days in Boston with The Story. Recently, she’s co-written songs with Katy Perry and with The Courtyard Hounds. Jonatha has written for three Disney films and several television shows, and has composed the theme song for Joss Whedon’s Dollhouse.